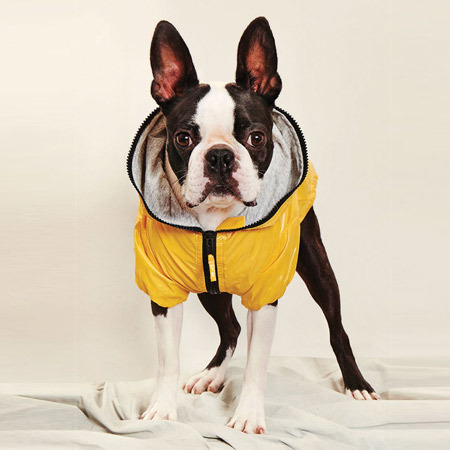 As many dog lovers already know, the UK is very much behind the rest of Europe when it comes to dog friendly venues, so we’re super excited to be able to support a new project hoping to help change this. 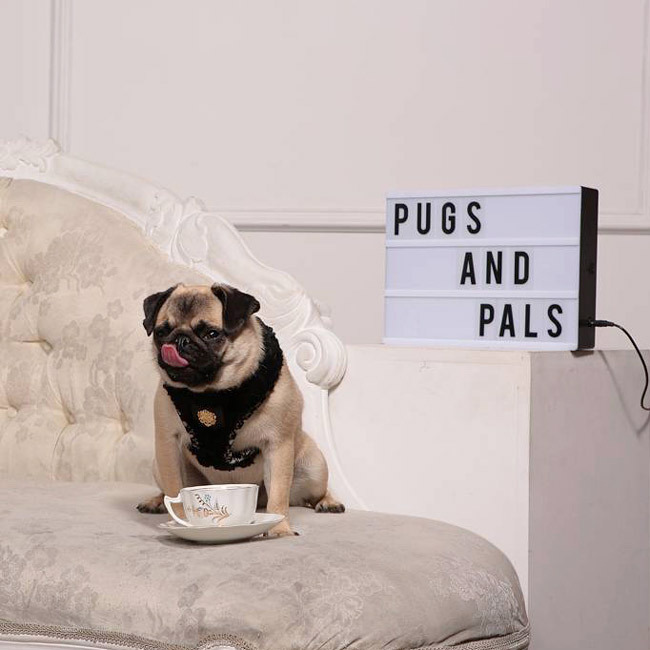 Pugs and Pals is an exciting new Pop Up Pug Cafe, opening this Halloween weekend in London’s famous Brick Lane. 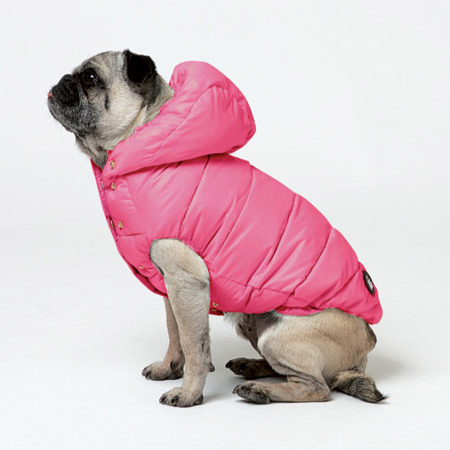 Kicking off with a series of Pug and Frenchie events, visitors will be treated to a Pugloween fancy dress competition, puggachinos, a dog bakery and we’ll be on hand to give advice on how to dress for Winter and beyond. 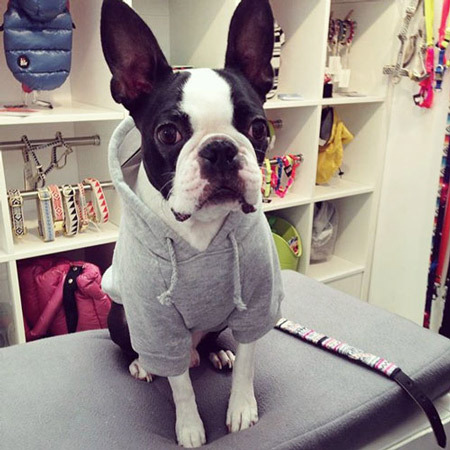 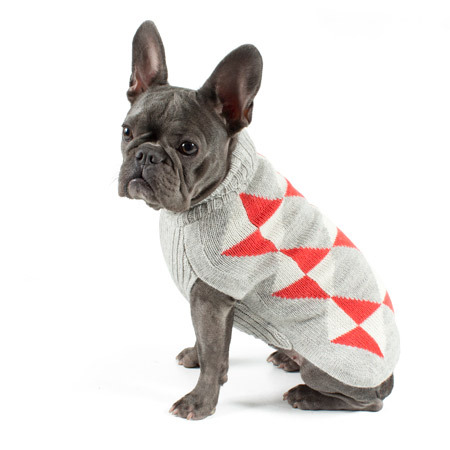 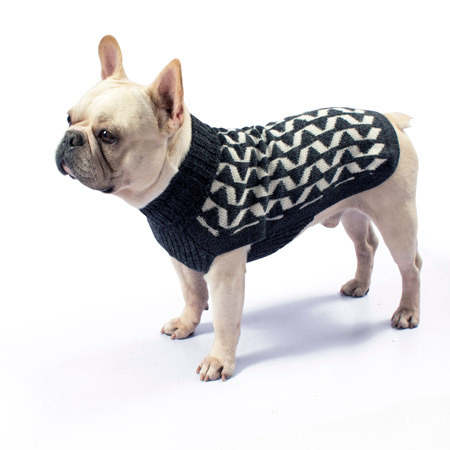 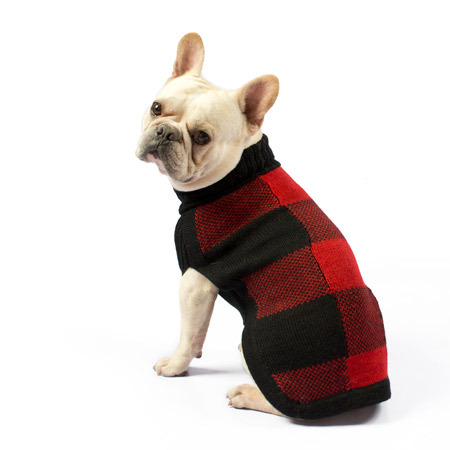 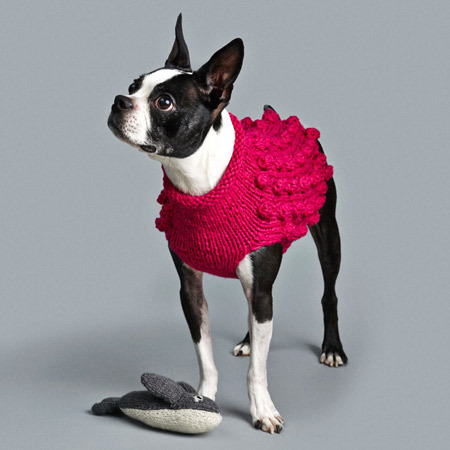 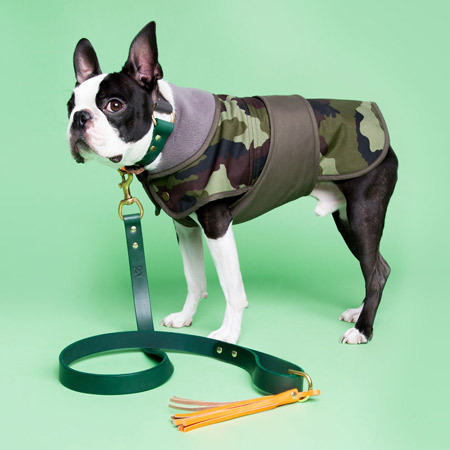 To celebrate the opening of London’s first Pug cafe, here’s a selection of the dog coats and sweaters suitable for pugs, french bulldogs, boston terriers and all their furry friends this season. 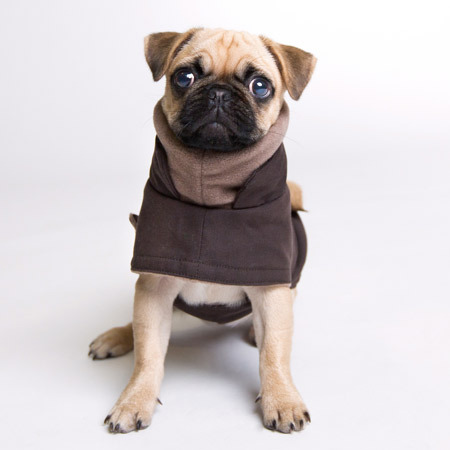 Book your place at the Pugs and Pals Cafe now and we’ll see you there for coffee and cake.